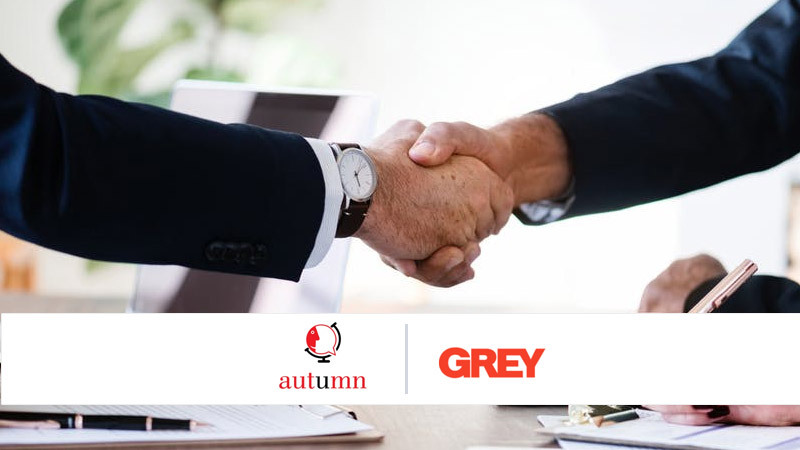 Grey Group, a WPP company, has agreed to acquire a majority stake in Autumn Worldwide, an independent social media, and digital marketing agency, based in India. “The convergence of consumers and mediums has already happened, and agencies need to not just reflect this thinking, but be a part of that journey. Grey’s famously effective 100-year history in creative thinking combined with Autumn’s 13-year ‘young’ fervor to constantly unlearn and learn across data, creativity, and mediums creates a potent agency of the future,” said Anusha Shetty, CEO of Autumn Worldwide. Similarly, Grey Group’s clients from across the globe will benefit from the social media and digital marketing expertise provided by Autumn.